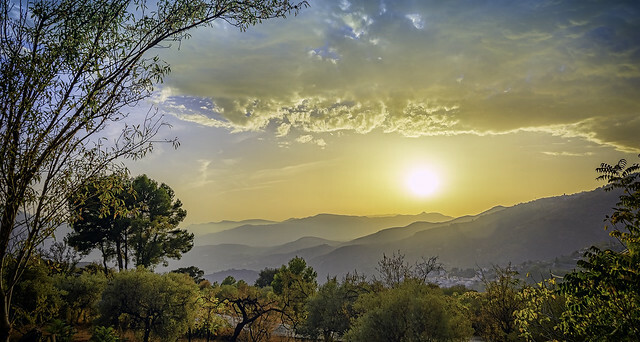 Evening in Las Alpujarras | Flickr - Photo Sharing! Sgt. Pepper57, Wiktor Kettel, and 41 other people added this photo to their favorites.